This is the hilarious moment firefighters had to rescue a two-year-old girl after she got her foot stuck – in a toy MINION. 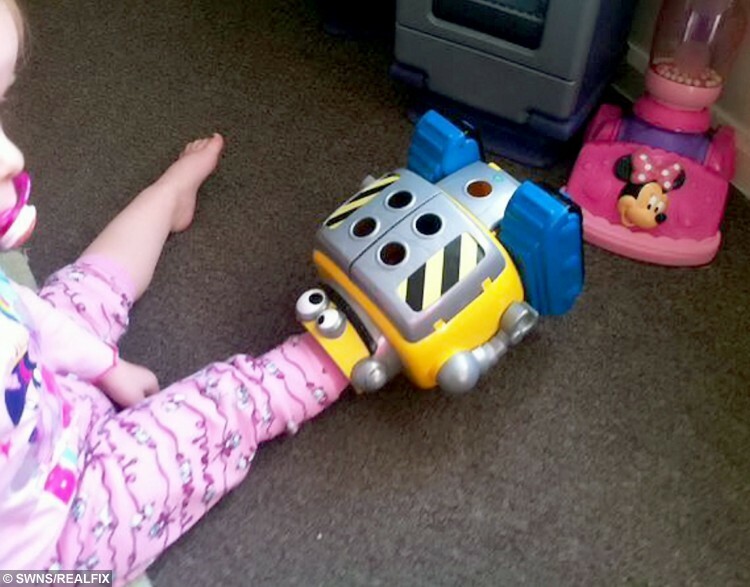 Toddler Darcie Butler was playing with the £40 plastic robot when she got her leg wedged in the top. Her mum Claire Tooth, 29, and dad Steve Butler, 38, tried to yank her foot out but were forced to call their local fire station when it wouldn’t budge. 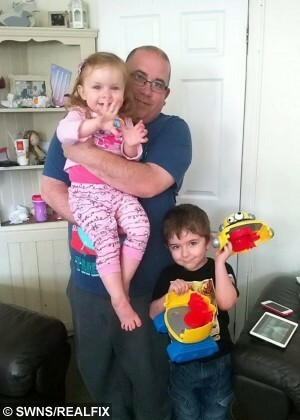 Firefighters dashed to their home in Oldbury, West Mids., and used a hand saw to cut the robot – based on Minion character Dave in half to free Darcie. Dad Steve, who works as a car sales executive, said: “My partner got up with Darcie at 6.30am and woke me up screaming to come downstairs. “Darcie had wedged her foot in her favourite Minion toy. “We tried to get it out and it wouldn’t budge at all. Claire phoned 111 and they suggested taking her to the hospital but then we decided to ring the fire station. “They came out and had a look and had to cut the robot in half to get her foot out. “Darcie was good as gold. She cried a bit when she got it stuck but after that she wasn’t bothered. The family bought the toy from the Early Learning Centre over four years ago for their six-year-old son Owen. Steve, who also lives with Claire’s son from a previous relationship Ben, 12, added: “It was Owen’s toy originally but she loves playing with it now. “It has batteries and you put characters in the head and it makes little robot noises. 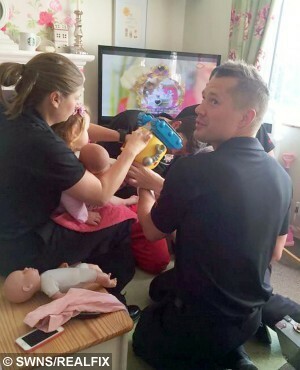 Watch Commander Adam Joyce, from Oldbury Fire Station, praised the parents for not dialling 999. He said: “The family made the sensible decision not to call 999 but rang us instead. We said we would pop out and see her. “We had to use a saw to cut the robot off her foot. “She was brilliant throughout and was laughing. I think she enjoyed being the centre of attention. Check out another dramatic Minion rescue here! 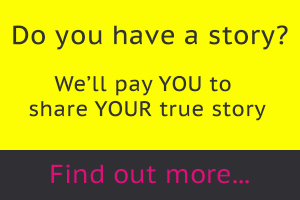 Next article » Still looking for love? Then go buy a pint of milk!